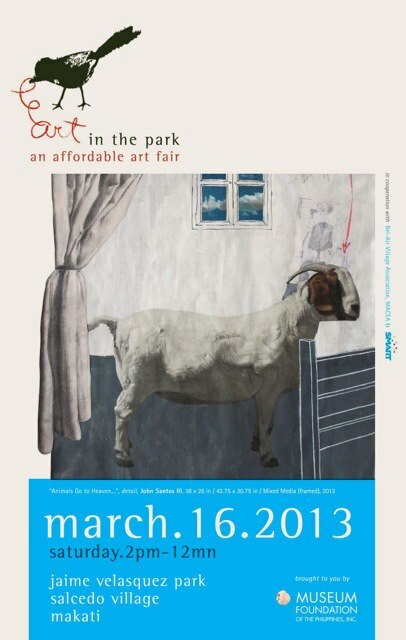 Art in the park is back with it's brigade of galleries offering up a delectable plate of affordable art. illustrations, paintings and photos, to collectible toys, pottery and jewelry, Art in the Park is a haven for art enthusiasts and those who just want to have a great Saturday. A part of the brigade of galleries is Vinyl on Vinyl, bringing a whole lot of art, toys and so much more. Here's a list of galleries participating in the fair! Mendez Big and Small Art Co.